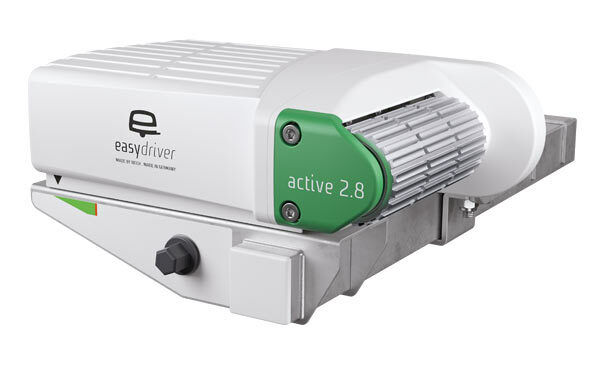 The easydriver active for twin or tandem axle caravans is available in two versions the active 2.8 and the active 3.1, these are suitable for twin axle vans up to 2,800 kg and 3,100 kg respectively. The easydriver active not only looks good but works beautifully too, manoeuvering your twin axle caravan smoothly into position. 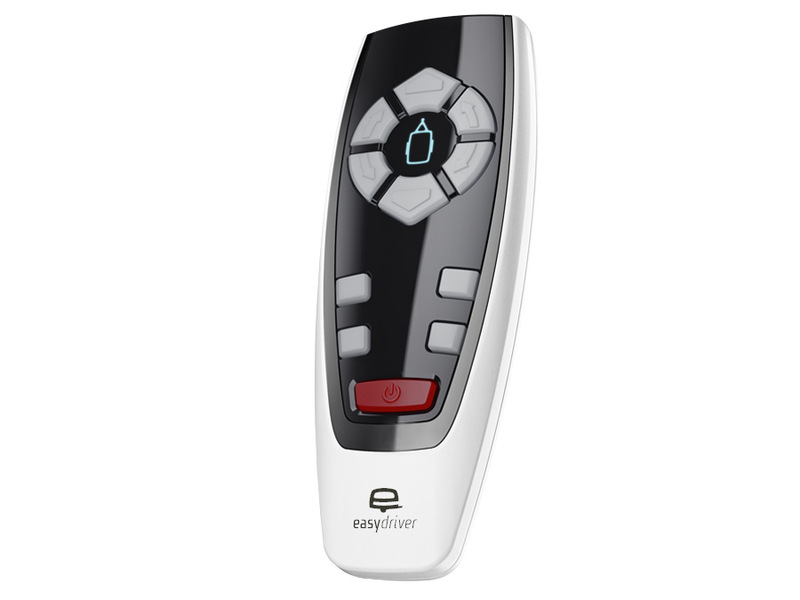 The active has a strong, compact design and is slimmer than its predecessor the easydriver basic. But the good looks are more than skin deep, the stylish cover is manufactured from corrosion resistant high-tech material. Roller engagement is via a hand lever or cordless screwdriver/drill. Cross actuation is standard, engaging both rollers from one side. 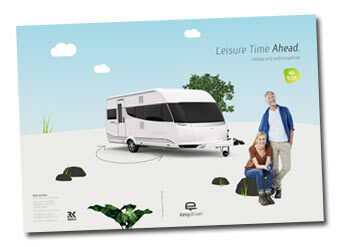 If you have a single axle caravan see the Reich easydriver active single 1.8 and 2.3. All prices include VAT. Delivery to mainland UK addresses. Please note: we currently only deliver to addresses in the UK. Fitted price includes free UK delivery. Our phones are open until 6:30pm most evenings for helpful, friendly advice.